The craftsman behind the club craft. 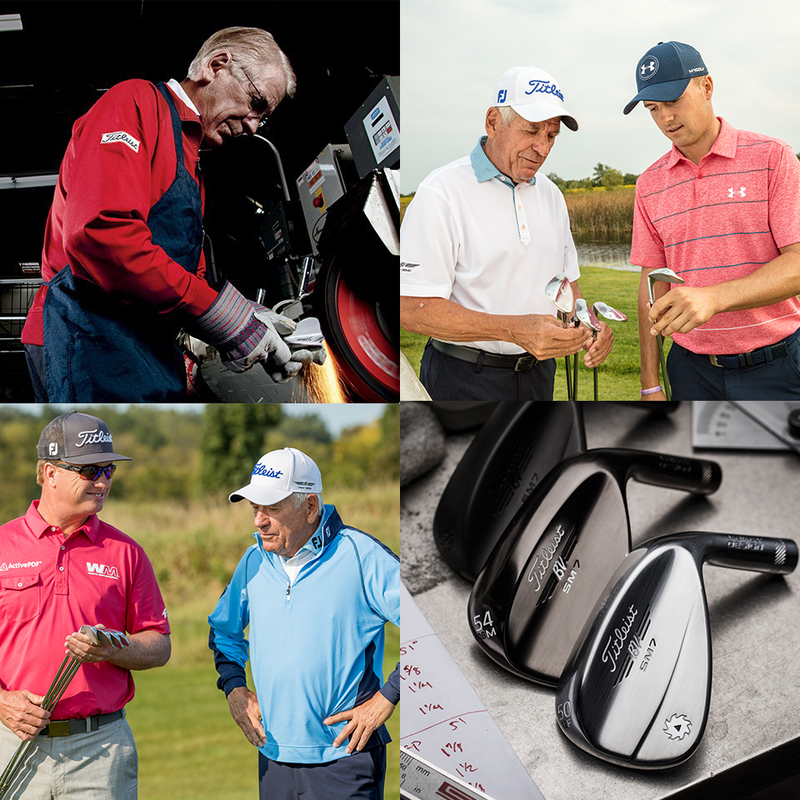 He's learned from some of the world's greatest players, watching and listening to what they seek in overall wedge performance and look and feel, to create wedges that perform under the most challenging course conditions. Craftsmanship runs in the family. Bob was born in Canada in 1939. His father, Walter, was a precision tool and die maker, an avid golfer and constant tinkerer of golf equipment. Bob did not necessarily share his father's passion for golf as a child, but he observed and assisted in his father's club creations. Bob, at 25 left Montreal for the United States and settled in Carlsbad, California. Despite his earlier feelings toward golf, he became smitten with the game and wanted to become involved in some way. He lived near a golf course, and started to play competitively, eventually developing his father's passion for "tinkering" with golf clubs. 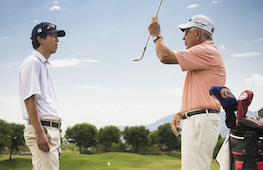 "I played golf, but realized my talent was only going to take me so far," said Vokey. because of my dad, I had a knack for working with my hands. It was a hobby that became a passion, and I just turned it into a livelihood. As much as I wanted to play the game, I realized my strength was in learning about golf clubs, re-shafting them, designing them, and making them. 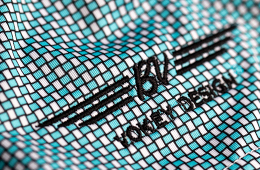 In 1976, Vokey opened Bob's Custom Golf Shop at Fallbrook Country Club in San Diego County and later in 1980, he moved to a larger location in Vista, California. Shortly there after, Bob created a name for himself in the industry, as the personal clubmaster for some of the biggest names in professional golf. 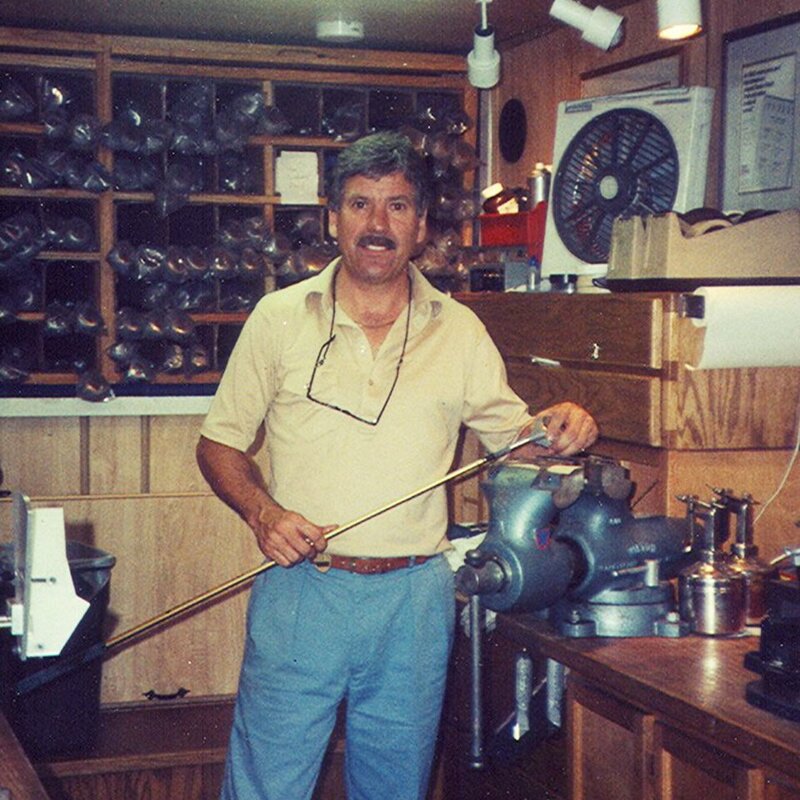 This led him to close shop in 1986 to join TaylorMade. 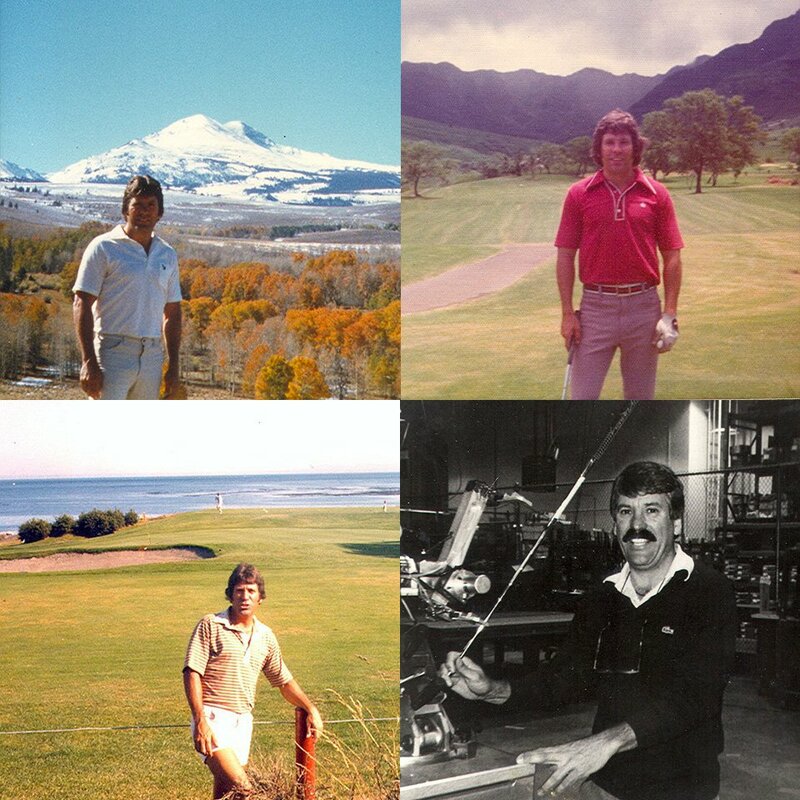 In 1991, he left TaylorMade to help start Founders Club, a company specializing in metal woods, with Gary Adams, the founder of TaylorMade and the "father of metal wood." Vokey joined Titleist in 1996, where his first project was assisting with the final specifications of the popular Titleist Titanium 975D driver. Bob did not start specializing in wedges until he arrived at Titleist. 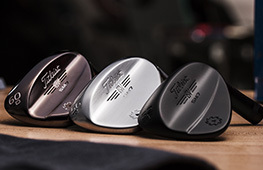 Titleist wanted to get into high-performance wedges. I was asked to do them. I was given the resources and away I went. I would listen to players about what they looked for and wanted in a club. I pride myself on being a good note taker and listening to those who know, I guess because I had a lot of ideas and was allowed to bring them to life at Titleist. Much of Bob's research and development takes place around the driving ranges, practice greens, and bunkers of the PGA Tour, where he works closely with professionals to better understand exactly what they need in terms of design and, most importantly, feel. "I have always said since the day I arrived at Titleist, that I have the best R&D facility in the world - The Professional Tours." Vokey Design wedges have been the overwhelming favorite among Tour players since 2004, with close to 40 percent of all sand, lob, and approach wedges in play each week. While the PGA Tour is the ultimate proving ground, Bob always has the amateur golfer in mind when he goes to his design table. His philosophy has resonated in the marketplace where Vokey Design wedges are best-sellers with golfers of all skill levels. The thing that really motivates me is talking and working with tour players and amateurs and listening to them tell me how our wedges have helped improve their scores.